Caps or hats are kids accessories, which simply must find their place in your home, regardless of the season. On colder days, you have to put a hat or headband to protect the baby against the cold, and during the heat – kids hats, a scarf or a cap to protect against dangerous sunrays. Caps, hats, belts, shawls, scarves - all this can dramatically change every styling, give it lightness or - on the contrary - the seriousness. The accessories will give the child "adult" character, while retaining their charm like swimsuits for girls and swimsuits for kids. 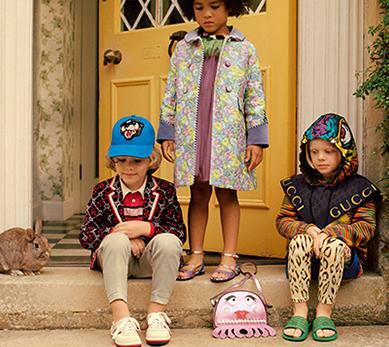 Kids’ styling is a vivid subject on many occasions. It would seem that the question of kids clothing in general, should end with "neat and appropriate for the occasion." 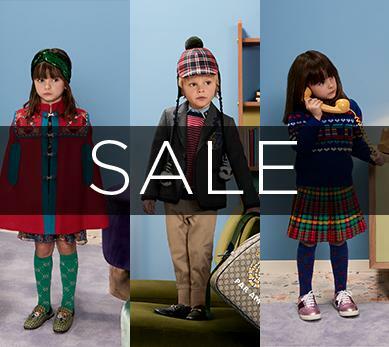 However, why not dressing a child according to the latest trends? There are as many different opinions as many mothers are there. Some believe that children should not dress like adults, others do not see anything wrong about that. Some people dress their children to match their own style while others introduce light and or slightly nonchalant elements to children's clothing. And there are also those who say that the child style has its own rules, and adult trends have nothing to do with them. Regardless of which opinion you agree with, it is worth making sure that your child’s closet holds a few timeless kids accessories that will be comfortable, nice and look great at the same time. 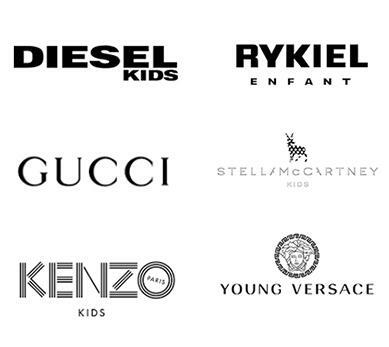 For baby shopping list, visit our online store Vitkac.com where you can find kids accessories, kids swimwear and kids shoes that will provide your child with style. Remember: the image of your child tells much about you! Little girls love dressing up. Exceed the desires of your daughter! Let her feel special every day. Hair ornaments, especially kids hairbands, are must-have accessories in every little lady’s closet. The choice is unlimited! Hair accessories in both vivid and strong colors as well as those in more subdued colors will look perfectly on the cute little baby head. Children's fashion is much more flexible than its "adult" sister, so you should let yourself be carried away with fantasy. Who said that a hoody does not go well with a hairclip with a finesse bow? And shawl or scarf – just as in mummy’s case – is not only to protect the neck, but also (and maybe primarily) to serve as an exquisite accessory. Nothing makes a bit "proper" dress stand out as a great scarf, shawl or loop scarf and - above all! – a stylish baby bag. Why not going to school or kindergarten looking like a real (mini) star? Fashionable mom equals fashionable child. At Vitkac.com you will find outstanding headwear for you and your child. It is therefore worth approaching this issue as a fashion challenge. Our exclusive kids accessories will surely delight you and your child. Hat is an accessory that never goes out of fashion. A properly selected, fits almost any style: both slightly roguish outfit with your son’s shorts, and an elegant, girly dresses of your daughter. Kids love to imitate adults. Also they like to feel older, and the hat is a decoration, which - in their opinion – enables them to cross the magical gateway between childhood and adulthood. Let your little one believe it as well!